As the nights up here barely get out of the 60 degree range, spending your time outside should be the game plan. 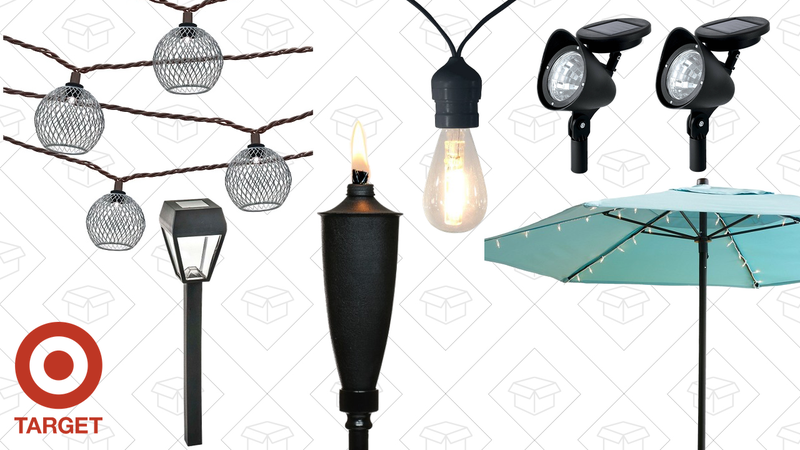 Target wants to make sure your backyard looks like a dang ad with their BOGO 50% off patio lighting sale. Just add two things to your cart (mix-and-match or get two of the same) and you’ll see the discount.